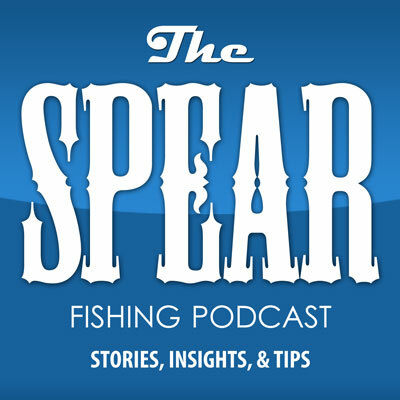 In this episode of THE SPEAR a SpearoBlog show, I interview Forrest Galante. I met Forrest through twitter and followed him for a while. He is known by most for being on Discovery Channel’s Naked and Afraid Season 2 but I know him as an awesome adventurer and spearo. Forrest was such a fun interviewee. He brought great energy and gave some very thoughtful answers to my questions. Thanks Forrest! You make this look easy. 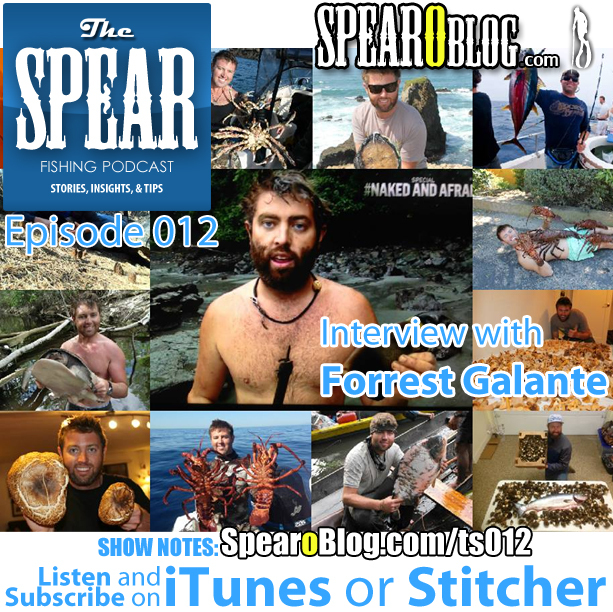 OK let’s dive into this episode and get a glimpse of Forrest’s Spearfishing Journey.